To create a modern digital customer interface, Q_PERIOR is working with Gothaer Health Insurance on a project to build and launch a healthcare app. 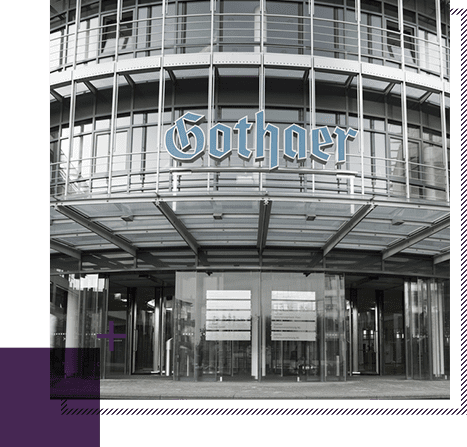 Joseph Meiser of Gothaer discusses in an interview the role InsurTech has in the healthcare market. With Gigya, SAP is expanding its portfolio to include customer management functions. The cloud-based application “SAP Customer Data Cloud” helps companies to develop and implement strategies with respect to customer identities or data strategies. With the acquisition of Callidus Cloud, SAP is further expanding its intelligent suite in the area of customer experience and bundling the Hybris, Gigya and Callidus solutions together in the CRM-Suite SAP C/4HANA.